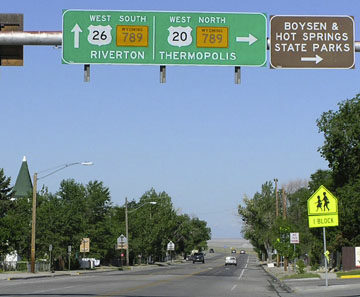 While the entirety of its former route is now part of US 26, that did not happen until 1948. 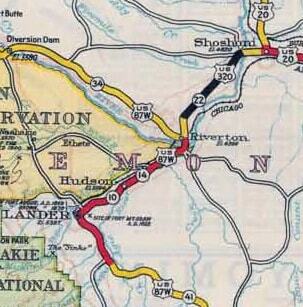 So presumably US 320 was decommissioned simply because it was too short to be considered a legitimate US route. last updated Oct. 10, 2016.